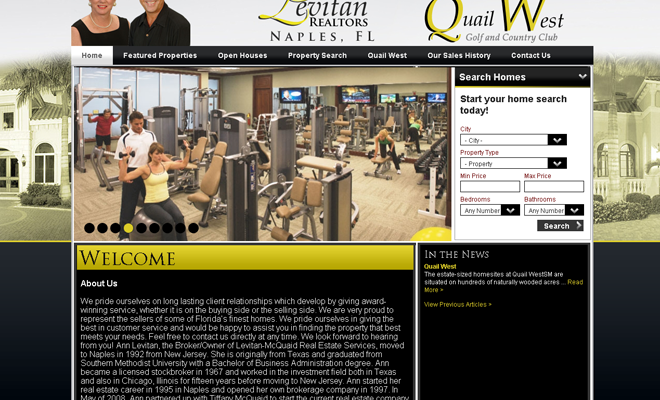 Levitan Realtors is a local real estate broker in Naples, Florida. 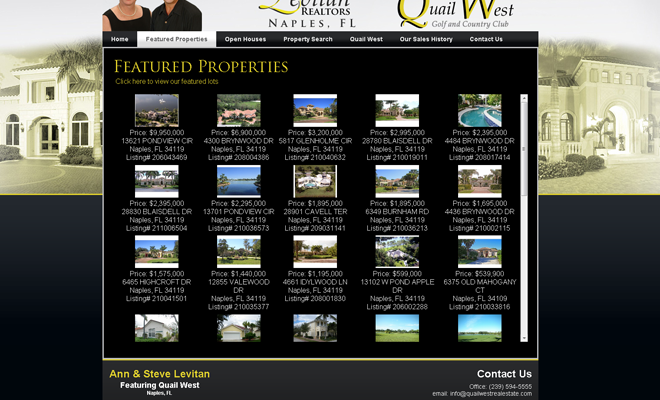 They hired RT Design Group to design and develop a real estate brokerage website for them. We employed Joomla as a CMS to enable the client to manage their site.